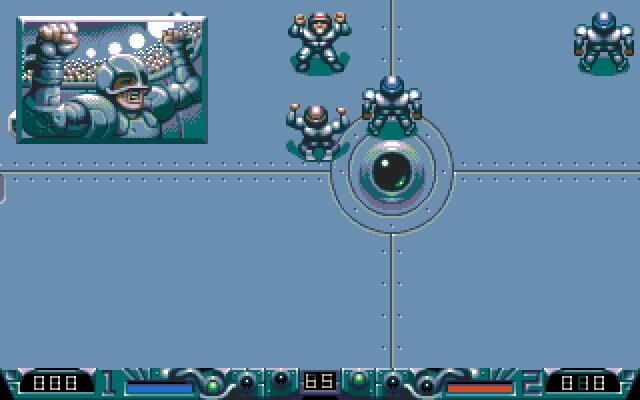 Bitmap Brothers developed the DOS science fiction sports game Speedball 2 in 1992. 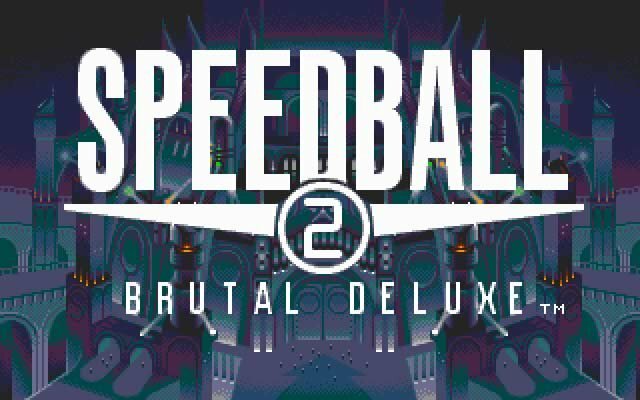 Speedball 2 is currently abandonware, runs on DOS and can be played in single player, multiplayer (same or split screen) modes. It's available for download. 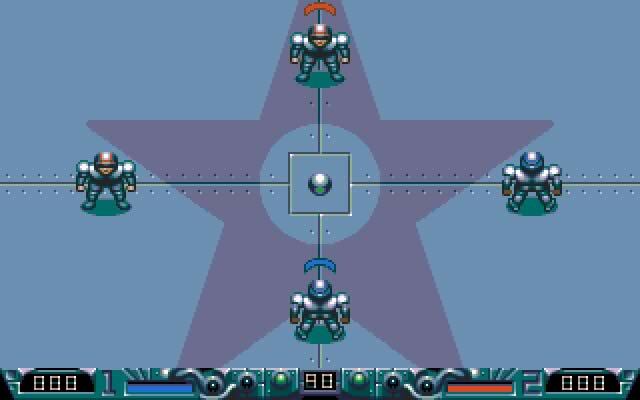 Keyboard controls: Q: up, A: down, O: left, P: right, SPACE: fire. 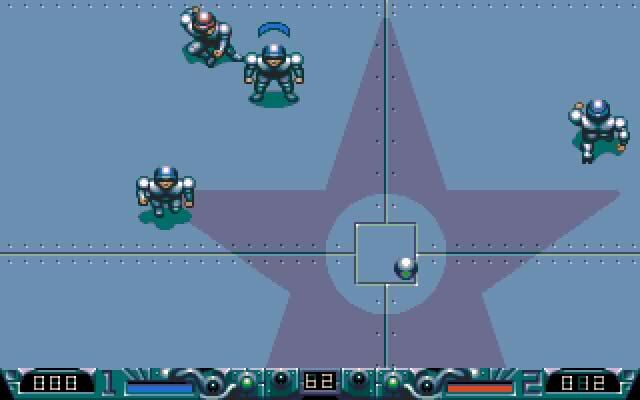 Tell others what you think about Speedball 2: did you play it? Did you like it or hate it? 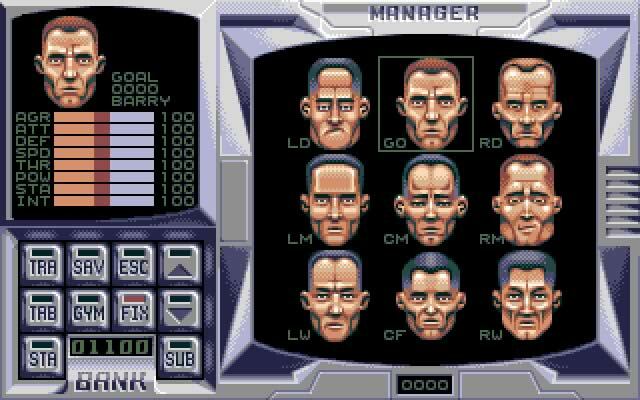 If you have problems running Speedball 2, please read the F.A.Q. first. Your e-mail will NEVER be used for spam. 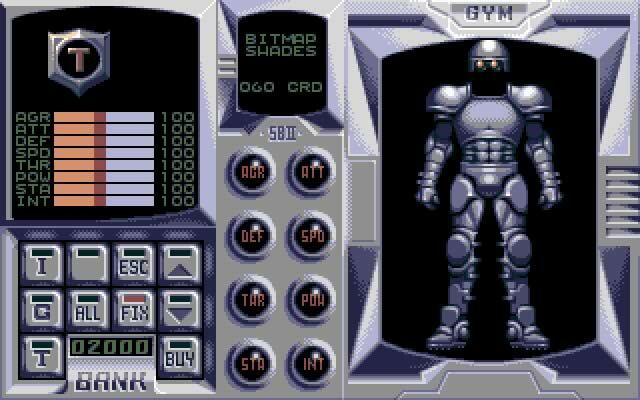 1991 - Best Soundtrack, Golden Joystick Awards.